As the largest, most comprehensive event of its kind, ATC Global has set the standard for air traffic management events worldwide. Having previously attracted over 5,500 industry professionals from 116 countries, the 24th year of the event will see it move to China, the fastest growing aviation market in the world. ATC Global brings together the suppliers and key buyers and specifiers of air traffic control and management products and services from all over the world and every area of the industry. 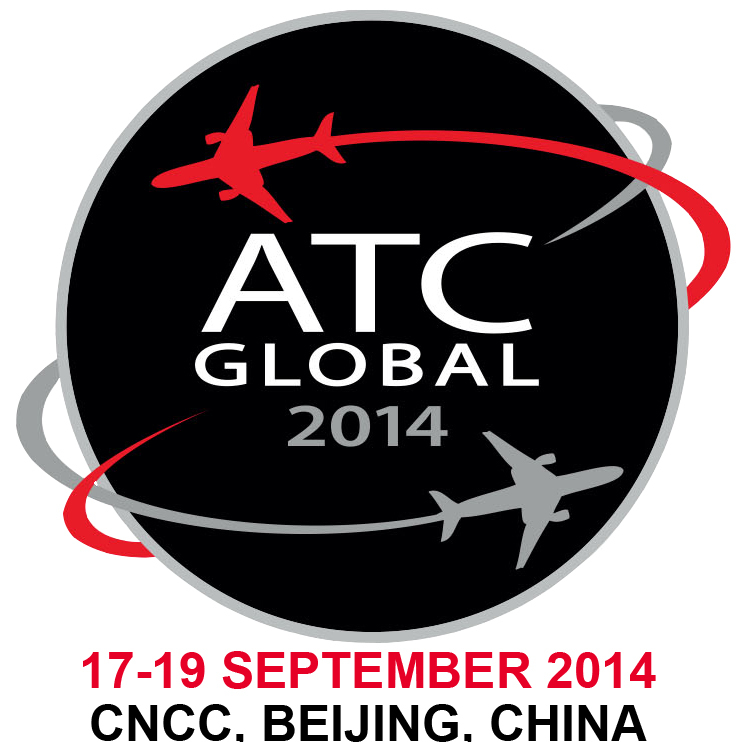 ATC Global is a global platform for suppliers of a wide range of ATC / ATM products and services. Visitors to ATC Global are senior and middle managers and end users of ATC equipment and services from civil aviation authorities (CAAs), air navigation service providers (ANSPs), regulators, the military, airports and airlines. ATC Global is a global platform for suppliers of ATC/ATM products and services including ATC Towers, Software, Avionics, Consoles, Displays, Voice & Data-Link Communications, Headsets, Meteorological Equipment, Surveillance Systems, Research and Development, FANS, GPS, Lighting, Navigational Aids, Ground Handling, Telephone Systems, Data Networks, Environmental Monitoring, Training Equipment and Courses, etc.